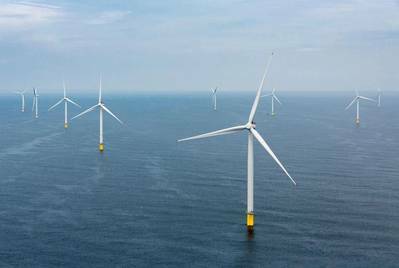 Global developer of offshore wind farms Ørsted U.S. Offshore Wind has entered into a partnership agreement with Responsible Offshore Development Alliance (RODA) to improve communications between the seafood industry and offshore wind energy developers. 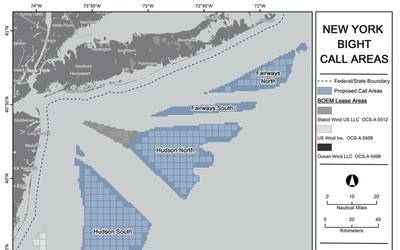 “This first-of-its-kind partnership will create an unprecedented opportunity for commercial fishermen to provide direct input to the wind energy industry on matters of significant interest to their businesses,” according to the statement issued in Boston by the RODA, originally organized by scallop fishermen and others to protect their interests as the federal government leases large offshore tracts to build wind turbines. Under this partnership, both industries will remain autonomous but provide a platform to move towards workable solutions. While non-binding in nature, it is RODA and Ørsted’s hope that discussions will prove beneficial to all parties involved.